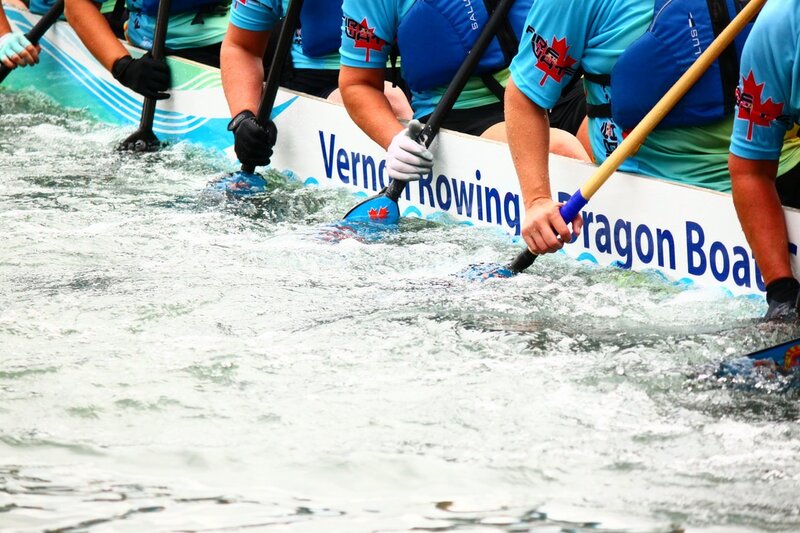 Join our new and exciting dragon boat team this summer! 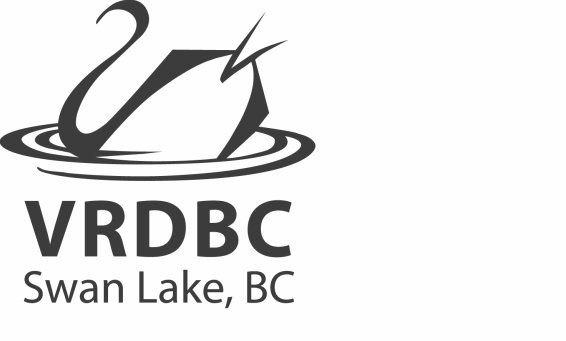 The Dynamic Opportunities Dragon Boat Program is focussed on having fun paddling on Swan Lake. 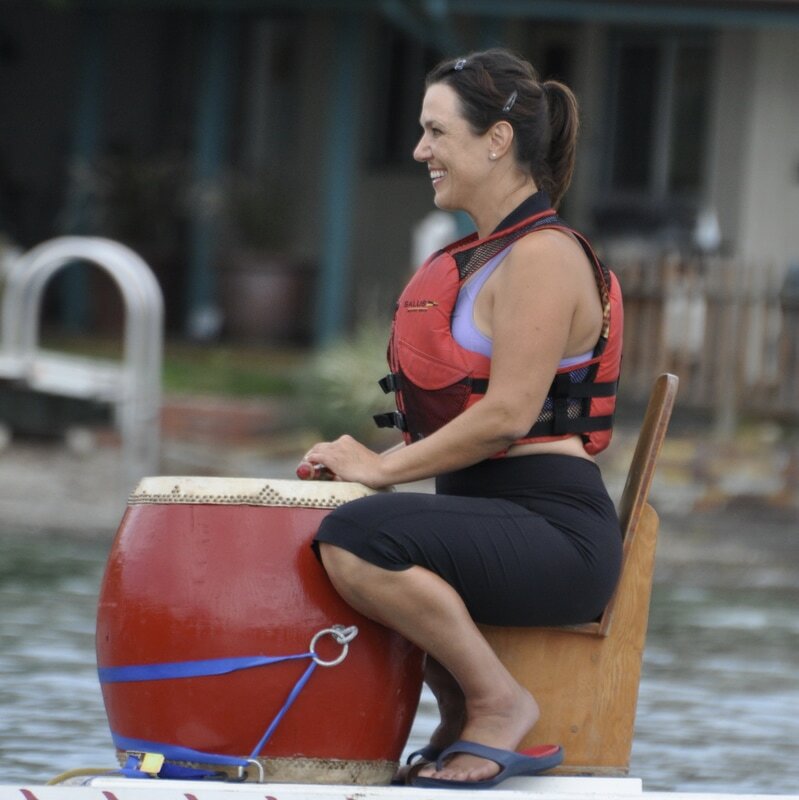 The program includes adults and youth living with intellectual disabilities with up to 22 paddlers, a drummer and steers person in one boat. Absolutely no experience is needed, all equipment is supplied and there are no registration fees or other costs to join! Experiencing the pleasure of sport, team work, trust and personal challenge all make participation in this program so worthwhile. Come and paddle with us- we know you will love it! 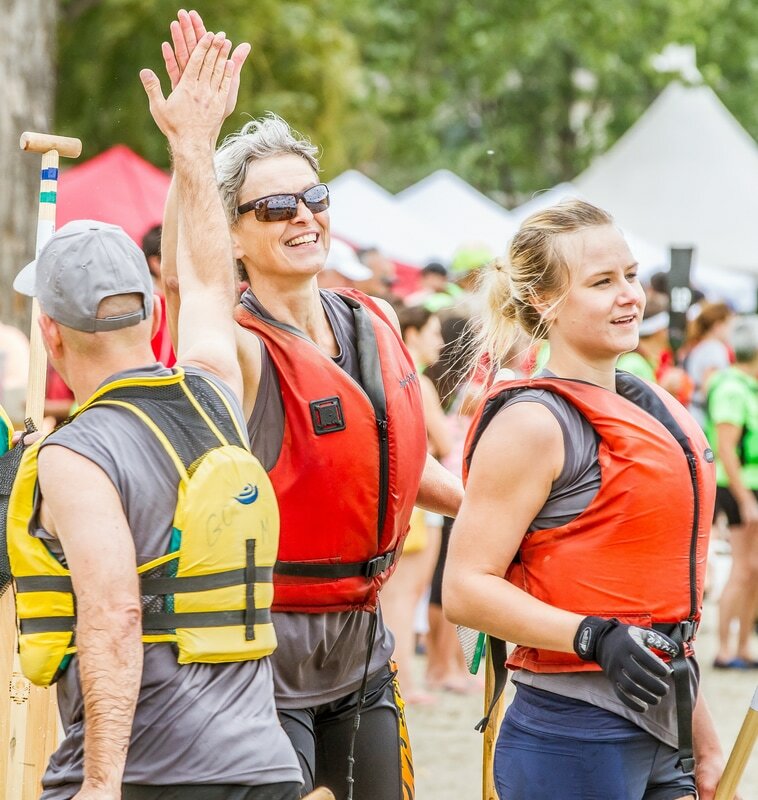 We are also looking for volunteer paddling partners.